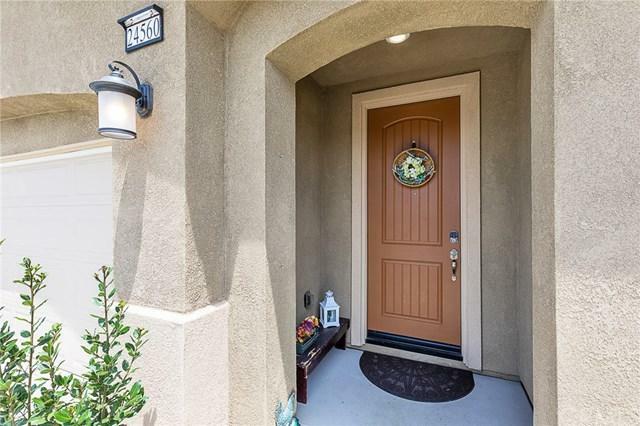 Welcome to 24560 Teakwood Court...nestled at the end of a quiet cul-de-sac on the east side of Wildomar in the new Briarwood community! 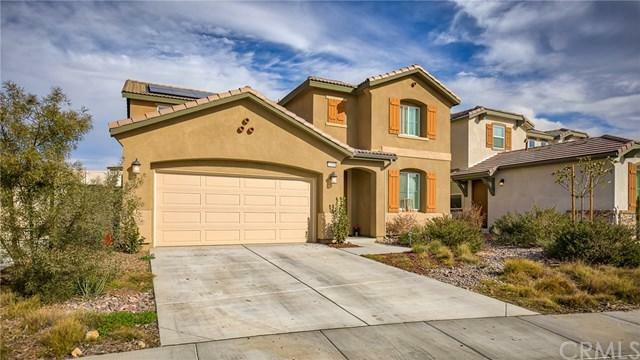 This great Lennar home was built in 2017 and offers an open, flowing floor plan with a huge family room and expansive adjoining kitchen with a walk-in pantry, 1 bedroom/1 bath downstairs, and upstairs is the additional 4 bedrooms, 2 baths, and a centrally-located loft and laundry room with extra storage. The backyard has easy-care landscaping and is large enough for a play area, fire pit or your favorite garden. Additional features include: Builder installed solar panel package and interior fire sprinklers; tile flooring; neutral carpet; a fabulous kitchen with a massive island, granite counters, lots of cabinet space, a double oven, and stainless steel appliances; large windows and pre-wires for ceiling fans & extra lighting throughout; and a cozy fireplace in the family room. If you're looking to be tucked away in a newer community, Teakwood Court is the place for you! 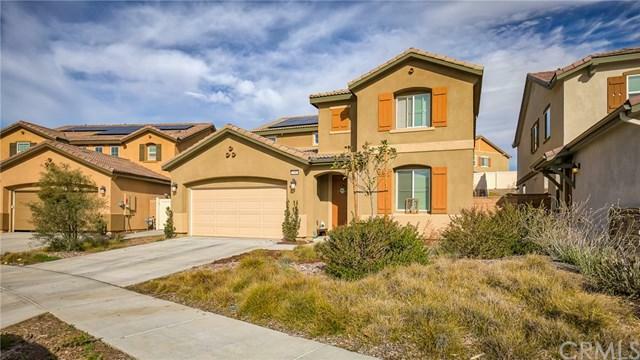 Conveniently located close to freeway, schools, and local shopping centers, and don't forget Temecula's well-known attractions that are just a little further south....Pechanga Casino, Old Town, Promenade Mall, and Southern California's famous wineries and vineyards! 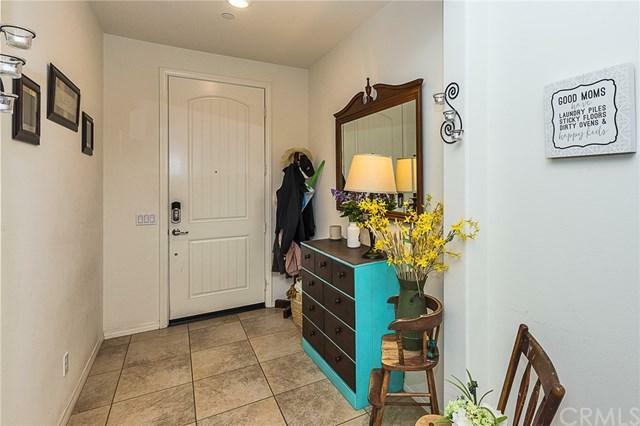 Avoid the hustle and bustle throughout the rest of the valley...come enjoy a slower paced lifestyle in Wildomar! Don't miss out...call today! Please note, Assessor's info is incorrect...there's 5 bedrooms, not 4. Sold by Janelle Laidlaw of Coldwell Banker Res-Vail Ranch.